First-time homebuyers moving up the economic ladder are now depleting the stock of small and medium-size homes for sale in Mbombela (Nelspruit). 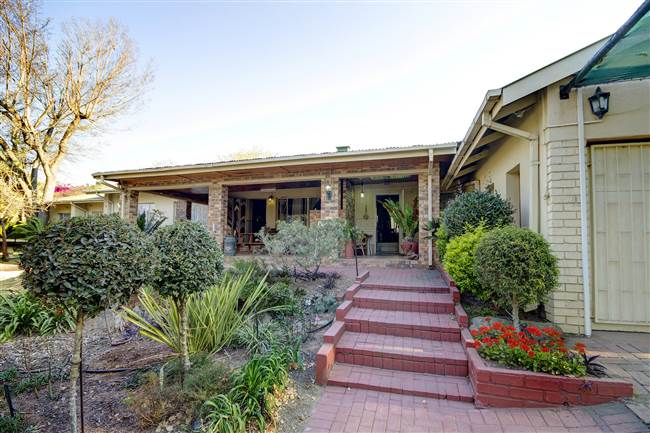 “Full-title Nelspruit homes at prices between R800 000 and R1,2 million are currently in short supply thanks to the steep increase in demand this year from market entrants,” reports Ramona Grimbeek, principal of the local Chas Everitt International franchise. She says there are a few new developments under construction now – such as Elawini, Drumrock, 1 on Baker, The Rest and Oppi Koppi – that will alleviate some of the pressure on stock, but still unlikely to bring demand and supply into equilibrium. Meanwhile, Grimbeek adds, small sectional title units, such as bachelor or one-bedroom flats, are also being targeted, mostly by young couples and young single workers who regard such units as a first step into the property market. Of course, prices ranging from about R450 000 to R699 000 are also more affordable for many of these buyers. And on that subject, she says that although most transactions are currently taking place in the lower price ranges, this does not mean that obtaining bonds has become easier. "Banks are still very strict regarding affordability and the fact that salaries typically grow more slowly than increases in living costs leads to many prospective buyers in the lower income groups having no other option but to rent accommodation." Consequently, any rental units available for between R8000 and R10 000 a month are quickly snapped up by tenants in the 25 to 34-year-old age group, and demand in this sector of the market means that there are good opportunities for buy-to-let investors.